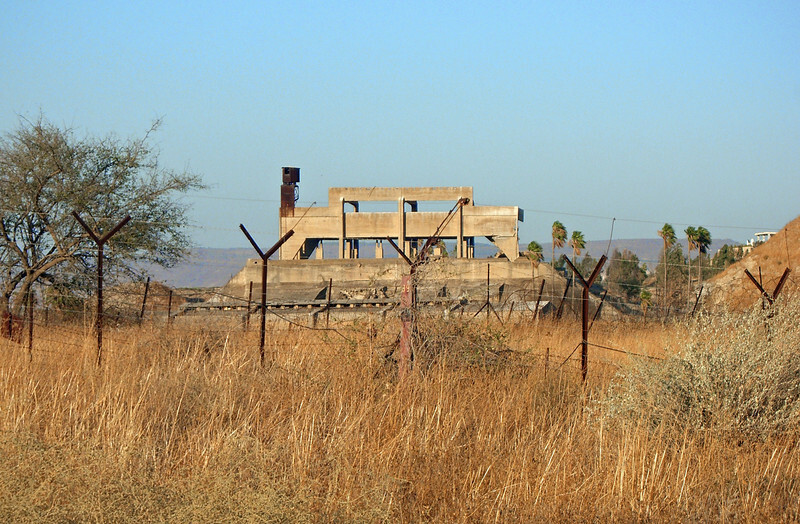 12-Naharayim ("two rivers"): remains of the main dam, blown up in 1948. Three dams were built as part of the project. The power plant supplied electricity on both sides of the border from 1932-1948.